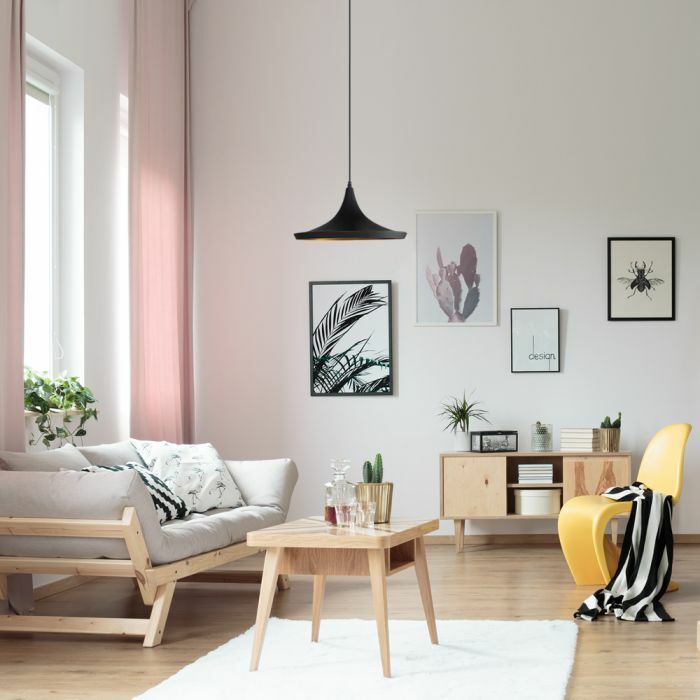 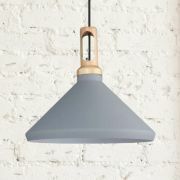 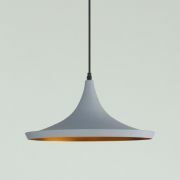 This elegant pendant light offers a contemporary feel in its unique design. 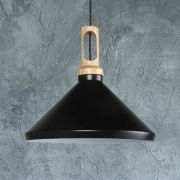 Its stunning warm brass interior contrasts from the bold black sloping shade. 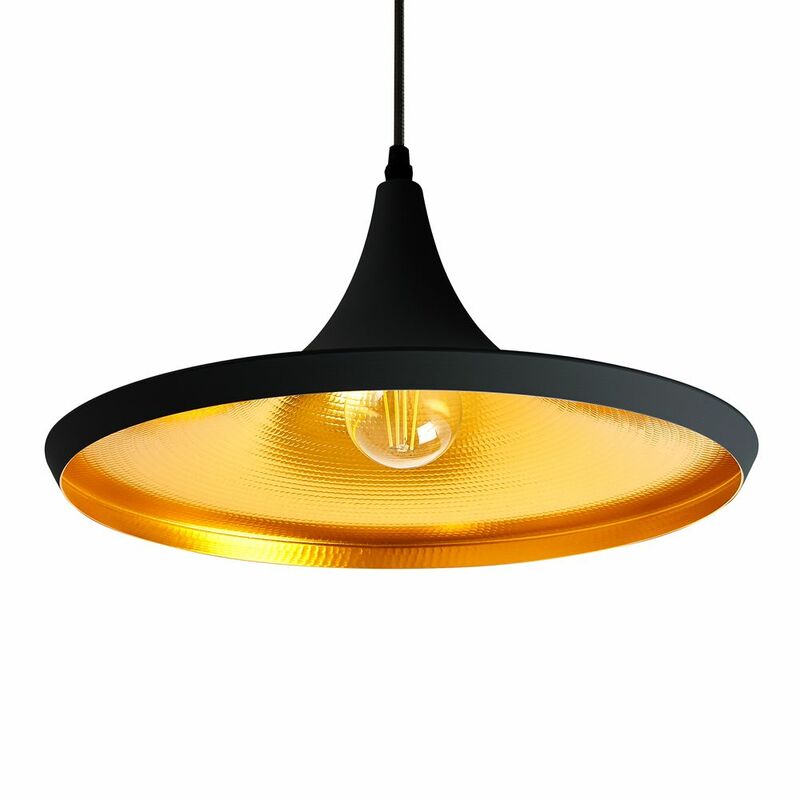 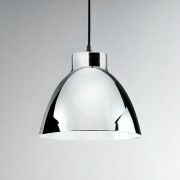 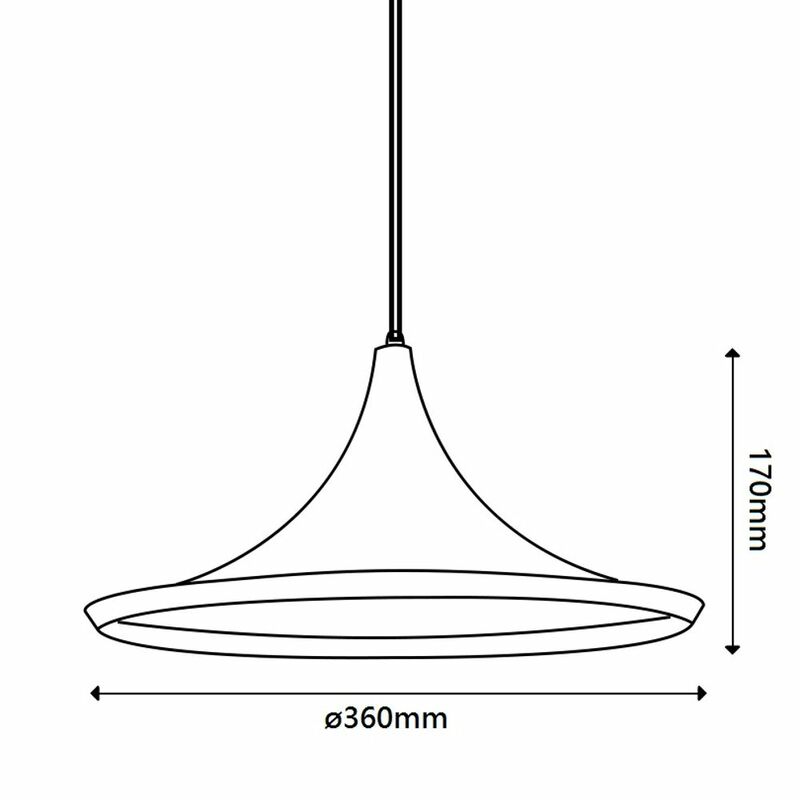 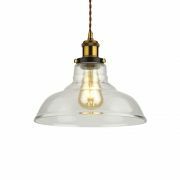 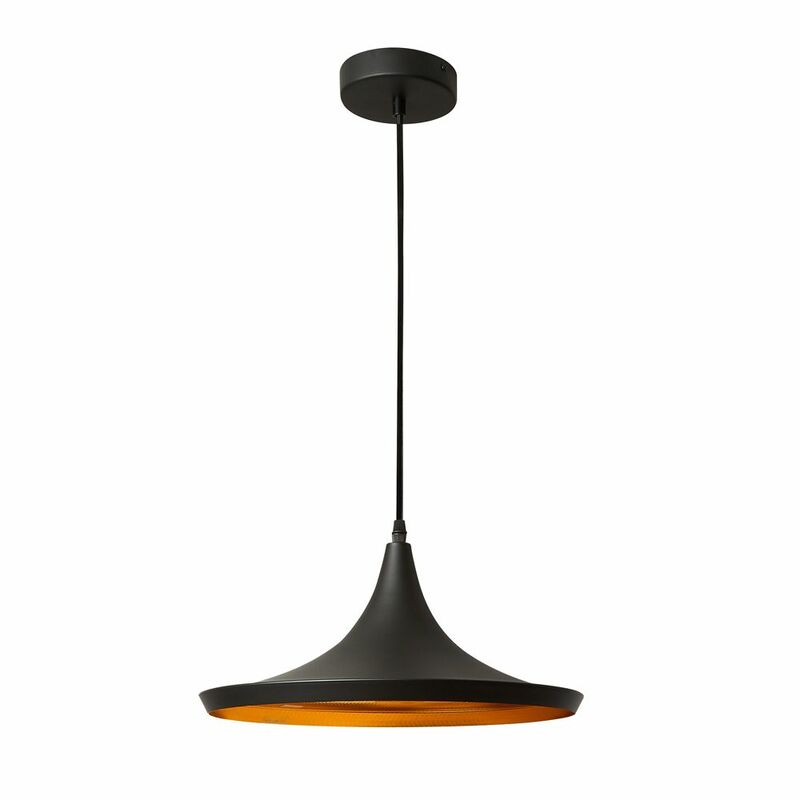 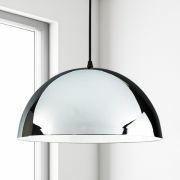 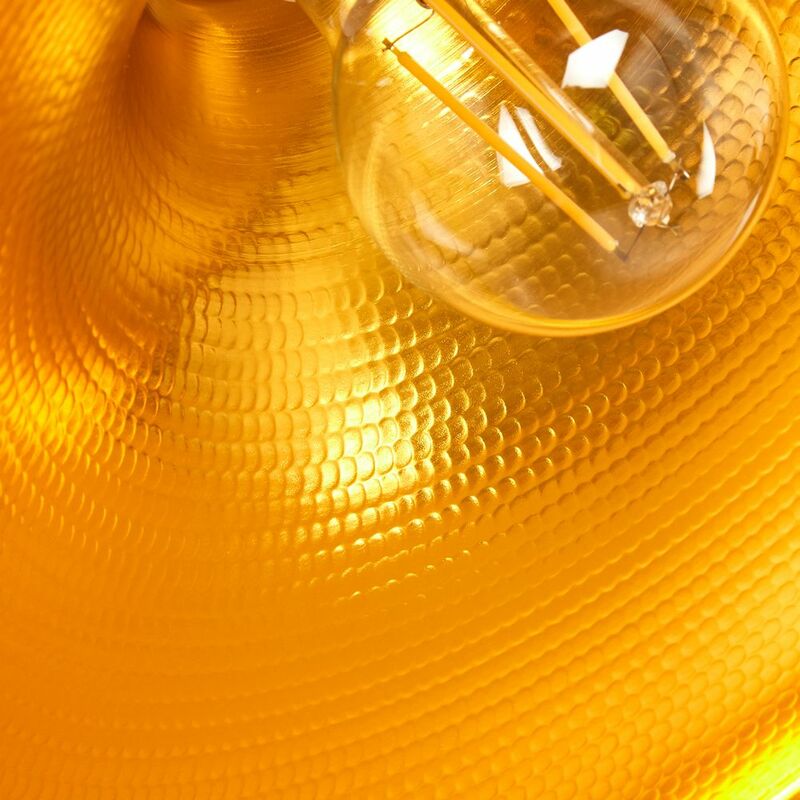 Complete with a black 1m cable, this beautiful pendant can be paired with an energy-efficient E27 LED.